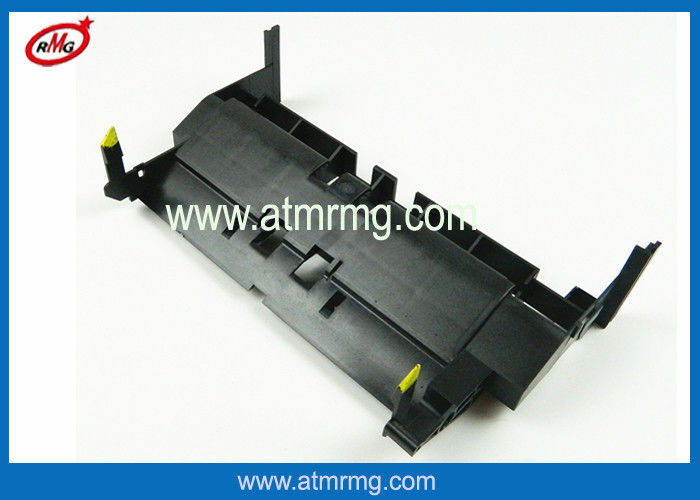 Shenzhen Rong Mei Guang science and technology Co., LTD was founded up in 2008,specializes in manufacture,repair,refurbishing and sales of ATM spare parts. Including Wincor Nixdorf,NCR,DIEBOLD,DeLaRue / NMD / Talaris /Glory ,Hitachi ,Hyosung and also supply product customization service. Our company is committed to the integration of production and sales.we have mold room,Injection molding department,Maintenance department and quality control department.Insure that supply the good quality products with the best price for you. With the development of enterprises, our products are gradually enriched.Before 2013, we are committed to the development and production of NCR and Hitachi series. In 2014, we are committed to the development and production of WINCOR series.In 2015, we are committed to the development and production of NMD series.